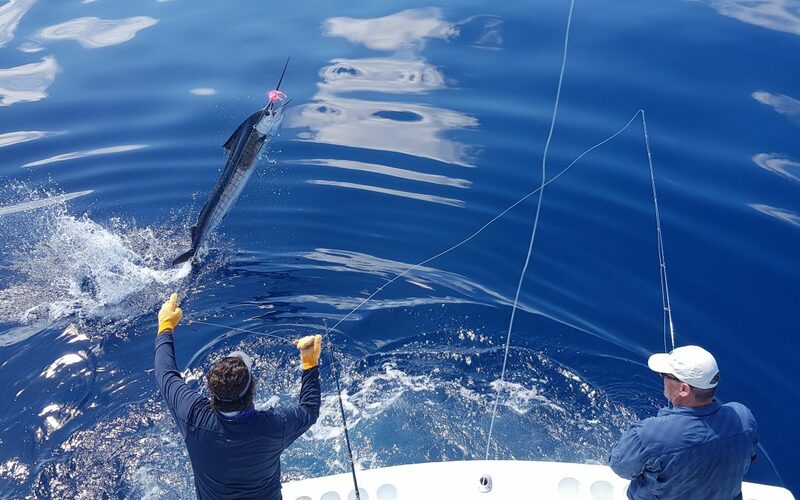 Fly fishing for pelagic fish such as Pacific Sailfish and Blue Marlin is one of the most exciting things you will ever experience. 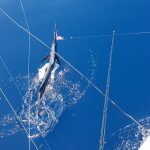 Today we released four Sailfish “On the Fly”. With calm conditions and plentiful Sailfish, Quepos, Costa Rica is the perfect place to learn or refine your skills presenting flies to feisty, hungry Sailfish.